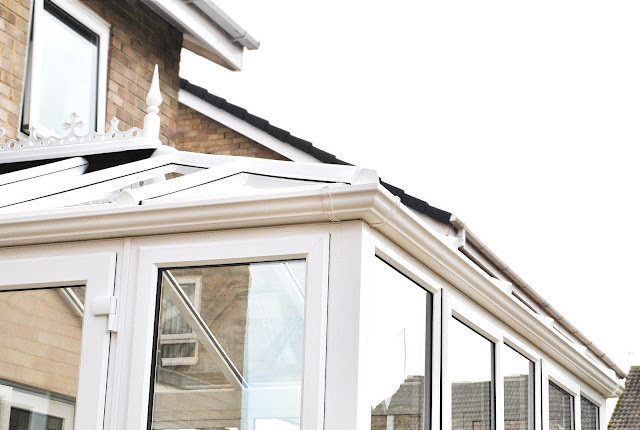 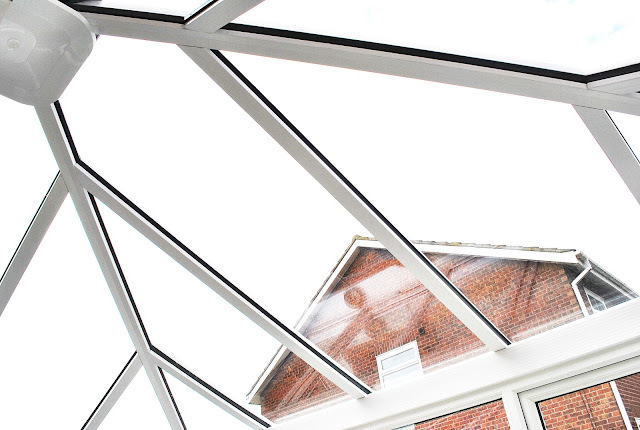 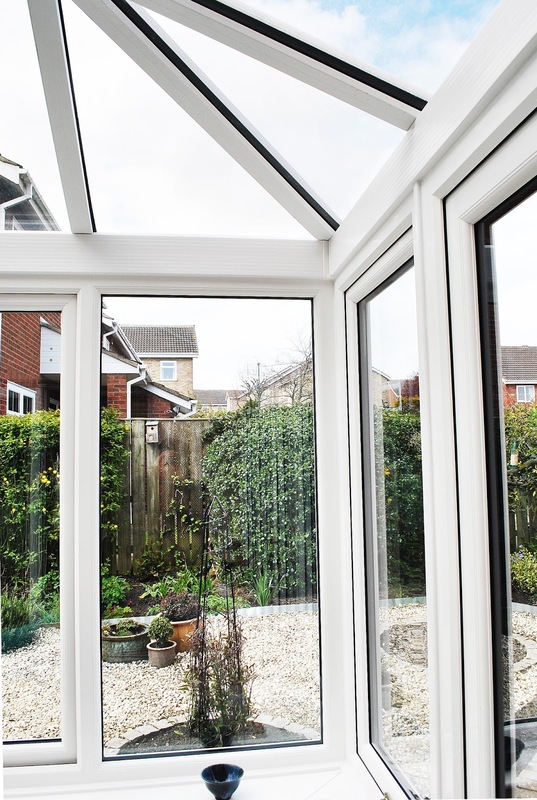 Stunning Edwardian Conservatory, with beautiful Glass Roof and Classic Finial Finish. This Conservatory has large, modern bottom opening windows, with a set of french doors, finished off with golden fixtures and fittings. 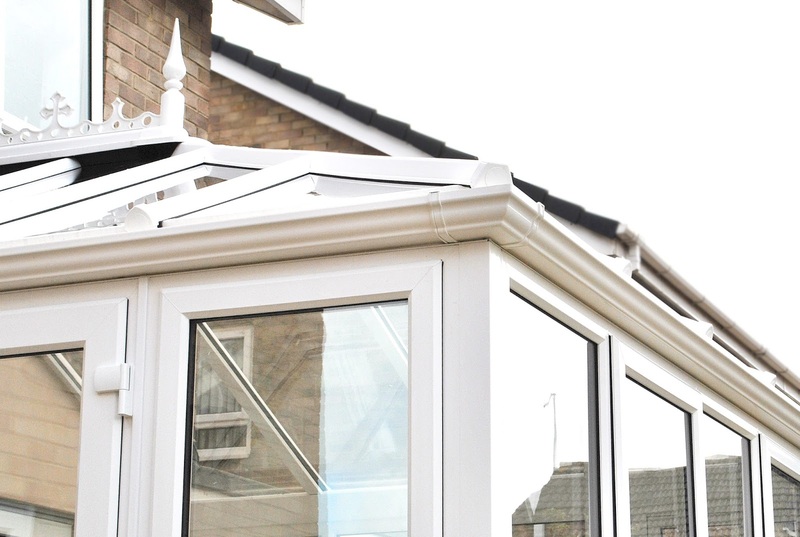 All UPVC framework is high quality Rehau Profile! 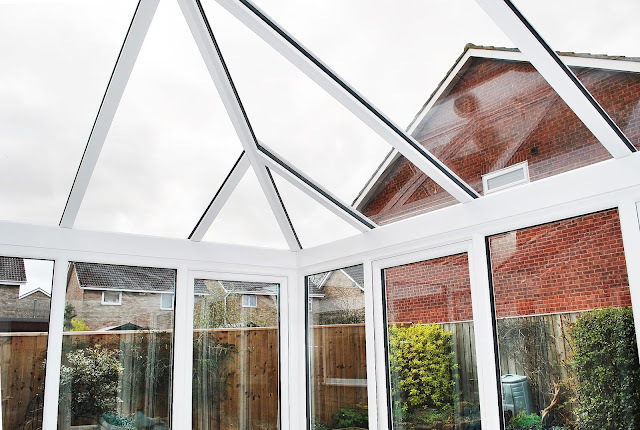 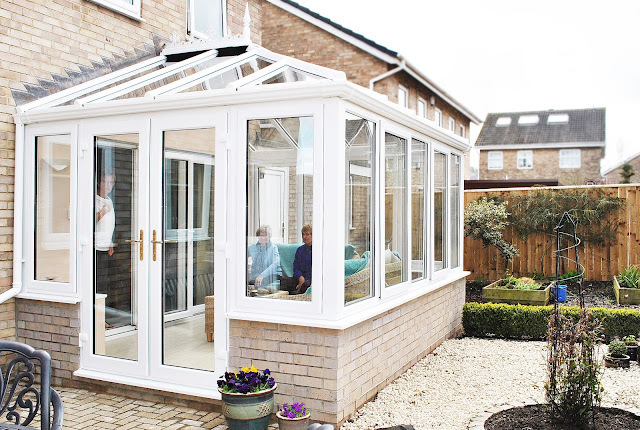 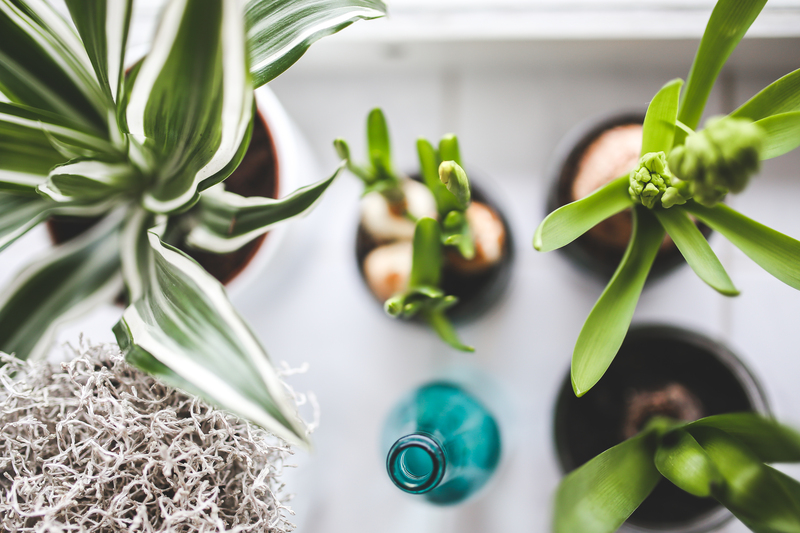 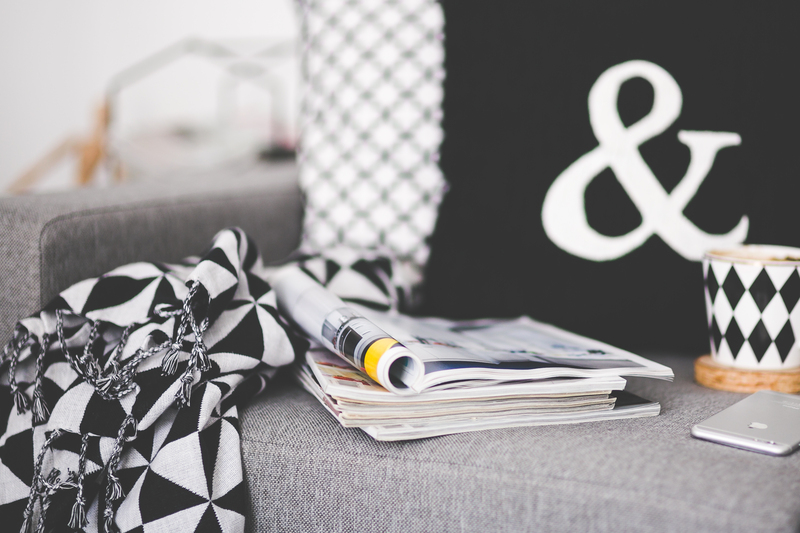 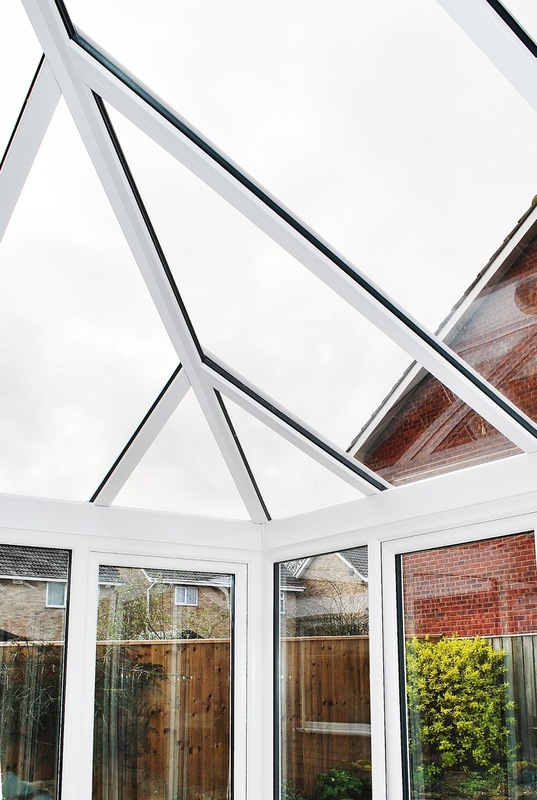 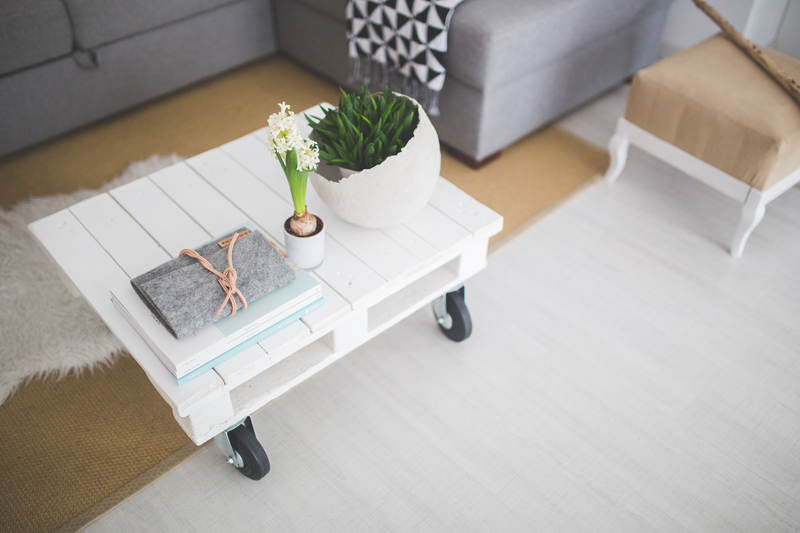 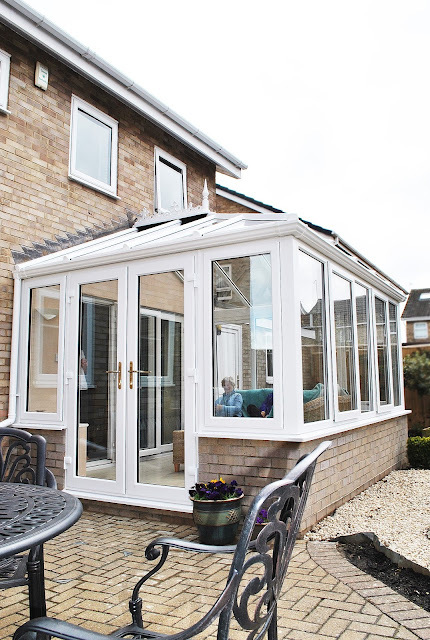 Conservatories make fantastic Entertaining Spaces, Perfect for BBQs in the Summer!